Welcome to Ukazoo Books! 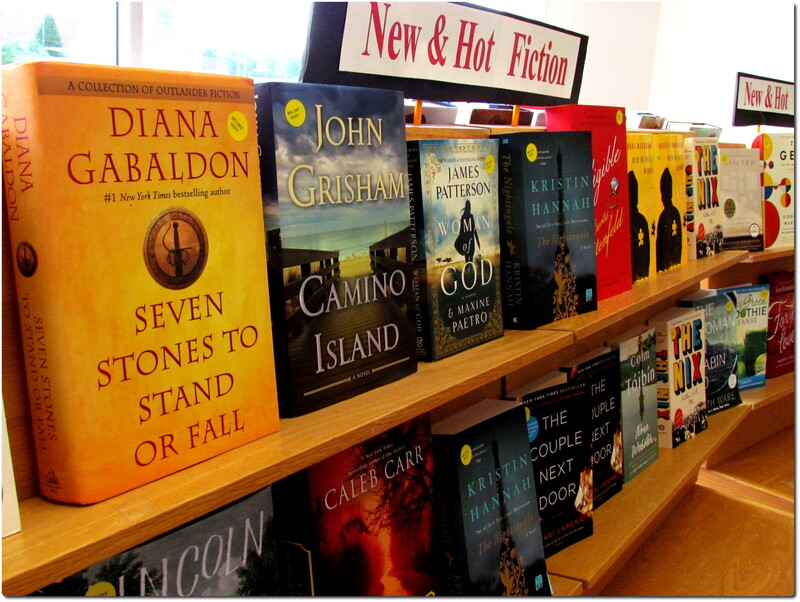 New and Used books on the shelf side by side. Orgainzed and computerized, it's easy to find your books or discover new titles and authors. We love to special order for you the books we don't have in stock. What makes Ukazoo Books unique? Personal & Attentive Staff: Our knowledgeable staff is on hand to answer your questions and help you find the book you're searching for. We also have trained acquisitions specialists on staff to locate rare, out-of-print, and hard-to-find titles. If we don't have it, we'll find it for you! our location, store hours, book buyback policy, and store events. If you have any questions, please contact us. We look forward to serving you! TM ® & © 2017 Ukazoo Books Inc. All Rights Reserved.